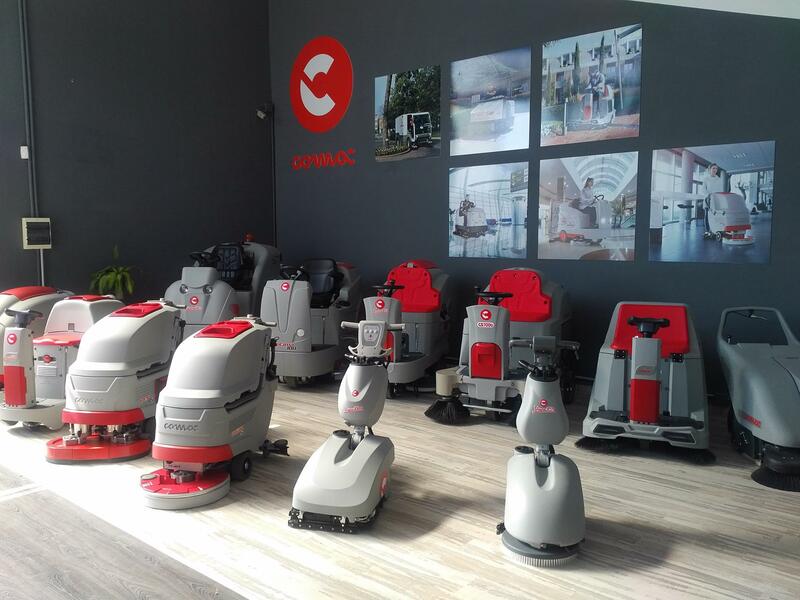 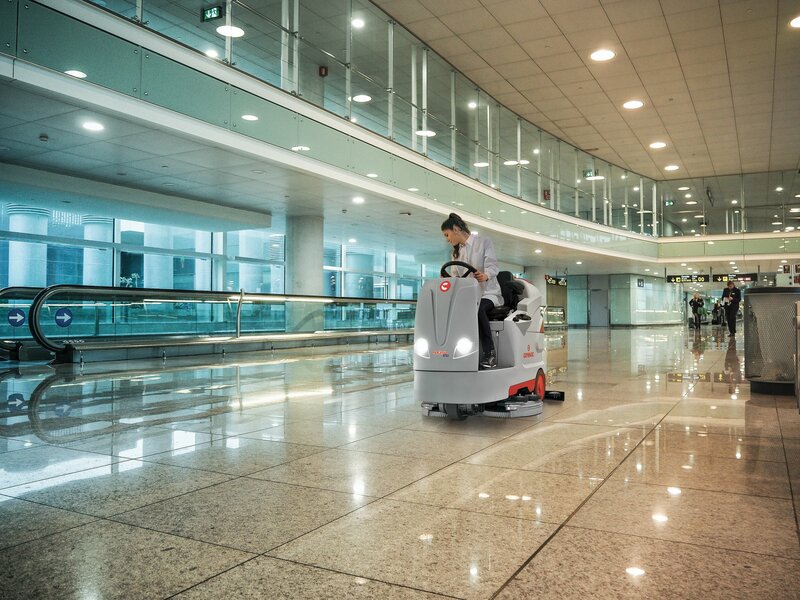 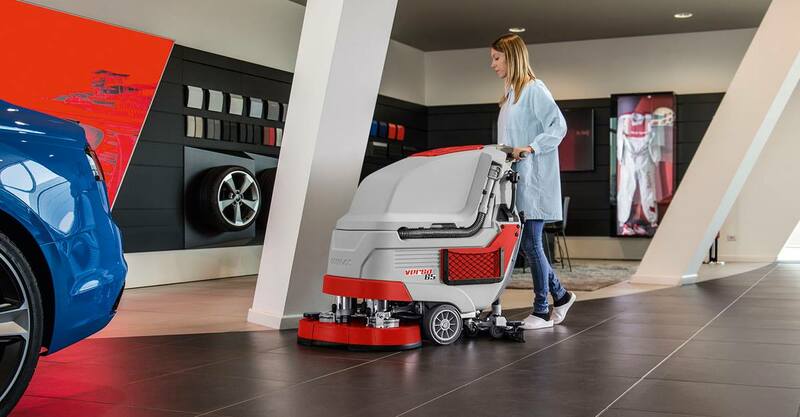 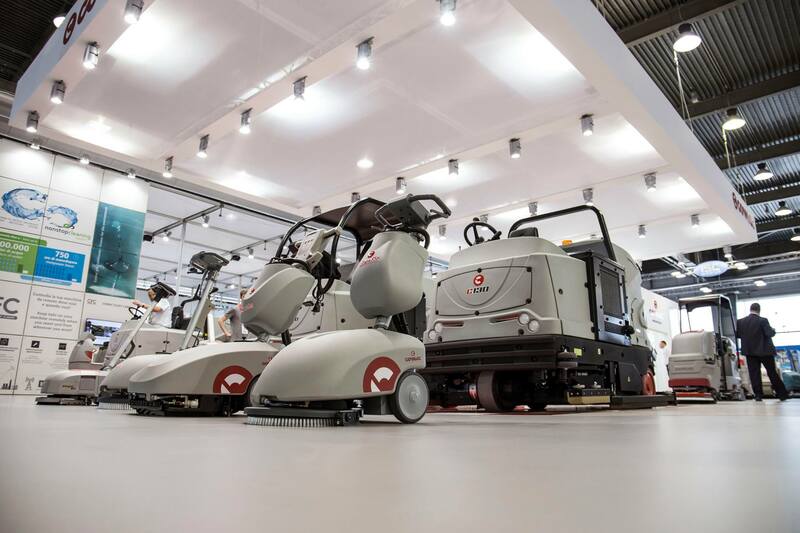 Comac S.p.A. is a family owned Italian company that produces a complete range of professional cleaning machines including floor scrubbers, sweepers, vacuum cleaners and single disc machines. 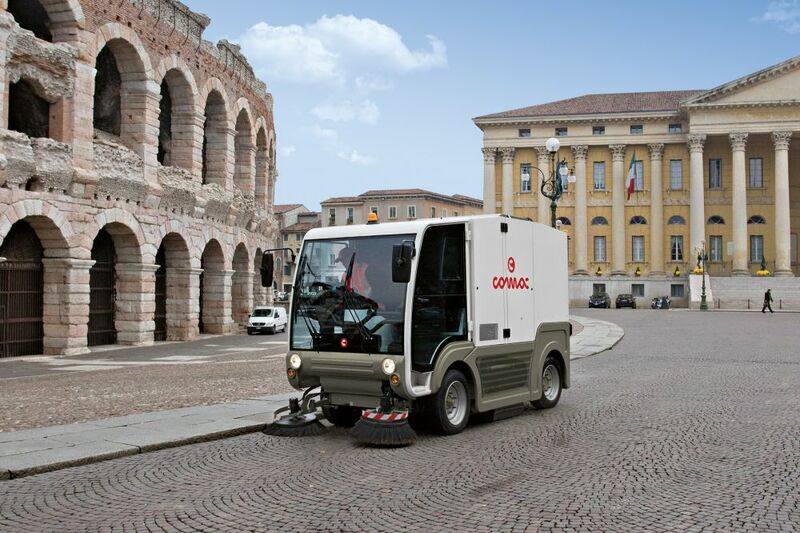 The experience and specialization built up in more than 40 years of activity have allowed Comac to develop very innovative machines. 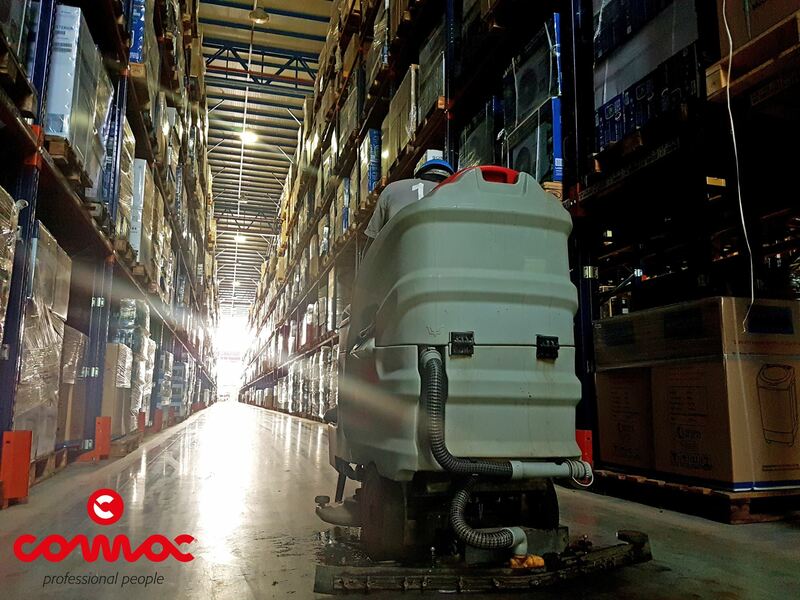 Thanks to the technical solutions, materials and processes adopted, Comac machines are recognized on the market as products keeping a high value over time, even if used heavily during their life cycle.